Sometime in the past three years or so, our obsession with making certain body parts appear bigger shifted from our chests to our lips. Though the nightmare #KylieJennerChallenge days are behind us (thankfully), there’s an air of fixation that lingers. We stare at pouty-mouthed women like Hailey Baldwin and Angelina Jolie and wonder: Are lips like hers just an injection away? (If you’re truly curious, we also have everything you need to know before getting lip injections.) For those of you who faint at the sight of needles or just prefer a more natural route, we took to the Internet to find out how Mother Nature can help us in our quest to fuller, plumper, smoother-looking lips—sans needles. As it turns out, the answer might just lie in… your spice drawer. 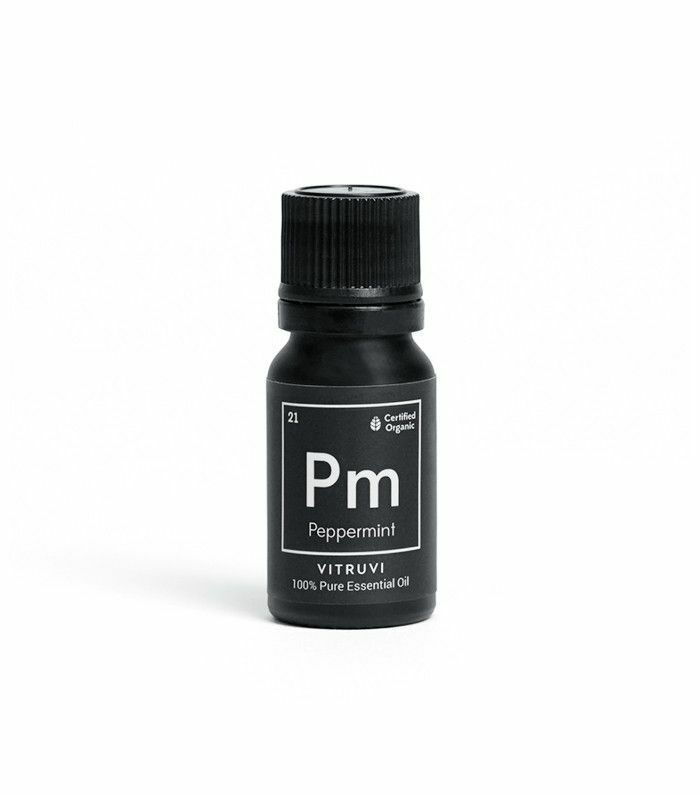 Women all over the world sing the praises of ingredients like cinnamon and peppermint oil for their natural lip-plumping powers. We’ve learned by now, though, not to believe everything we read on the internet, so we decided to put them to the ultimate test—we smeared them all over lips and hoped for the best. Keep scrolling to see which ones worked (and which one didn’t). 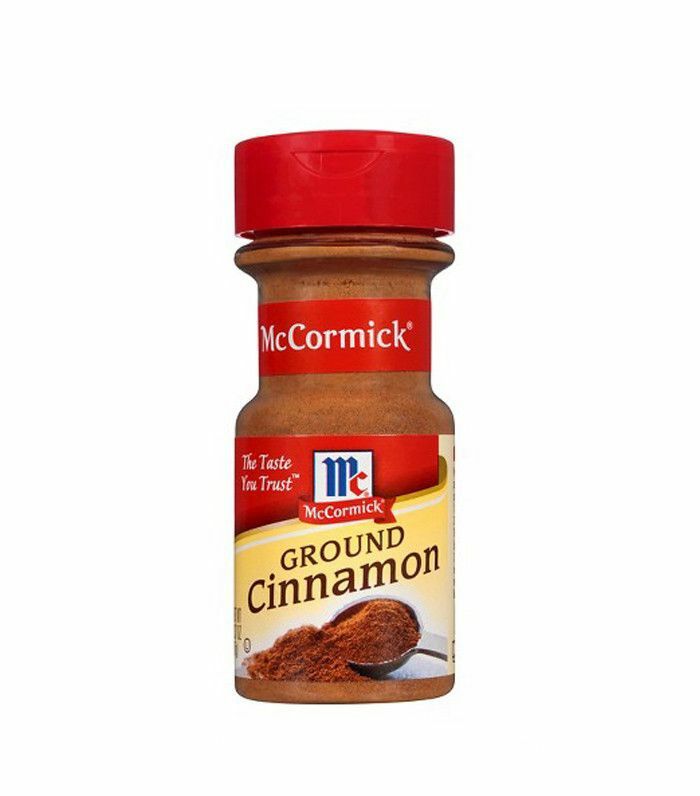 “I read online that cinnamon can irritate your lips and cause them to swell; I had never been more excited to irritate a body part. 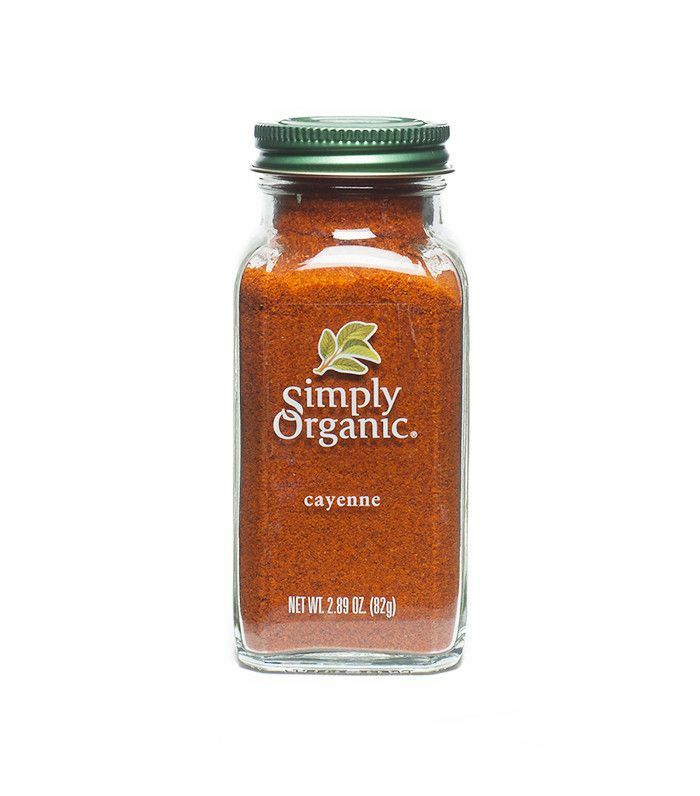 I mixed a bit of cinnamon with olive oil as the carrier and rubbed the mixture over my lips. It definitely burned, but I’m someone who believes a product needs to hurt somewhat for it to work (it’s why I try to avoid relaxing facials—bring on the extractions and acid peels, please). The burn I felt from this DIY reminded me of middle school, when my friends and I would use this lip gloss made with cinnamon and melodramatically scream out in agony at the pain but then also eagerly peer in the mirror to see if our lips had reached Angelina Jolie status. Not into DIYs? This little-known lip serum gave our editor noticeably bigger lips in just one minute.